These results are designed so that you can view the combined winnings of a person or a horse. 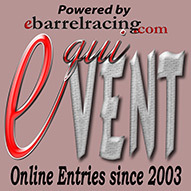 If you are looking to view one particular race go to: 2018 Barrel Racing Results and scroll down the list of separate races. This is all the results from this year all in one file. 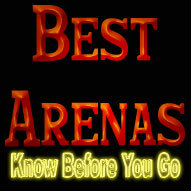 You can search by rider, horse, arena or producer. At the bottom of the file the payout is totaled.